Comfortable and Stylish with a sporty look. 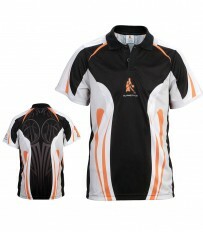 Slamstyle polo shirts are a great way to kit out players and supporters off the court. 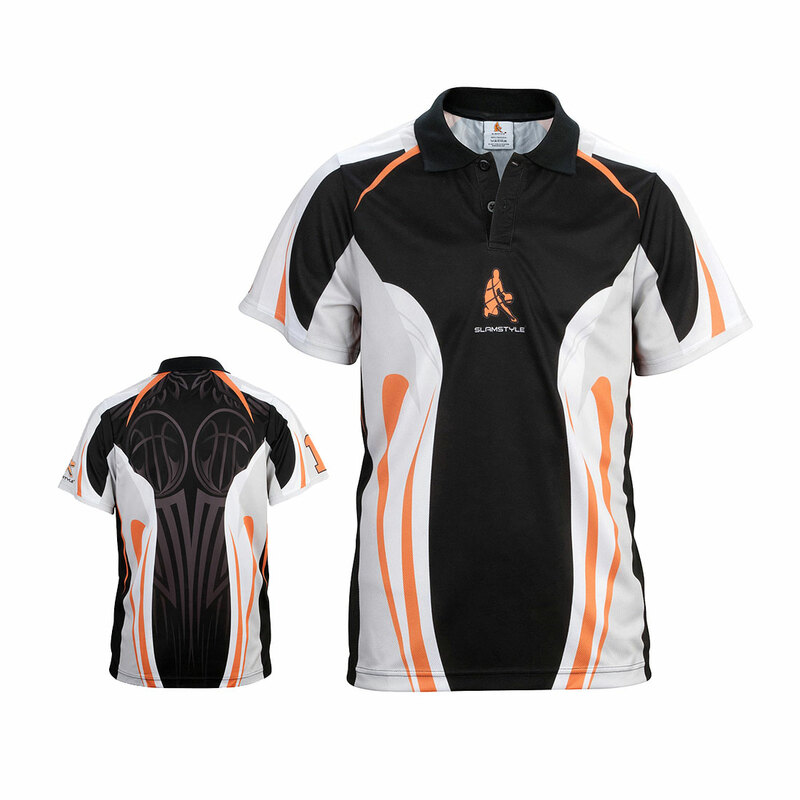 Polo shirts are available in a range of polo fabrics and can sublimated or embroidered. Contact us today to find out more, inclusive of our FREE custom design service.